‘Pancreatic Cancer Across Europe’, published by United European Gastroenterology (UEG) to coincide with World Pancreatic Cancer Day, examines the past and current state of pancreatic cancer care and treatment, as well as the future prospects, such as targeting the microbiome, for improving the prognosis for patients. 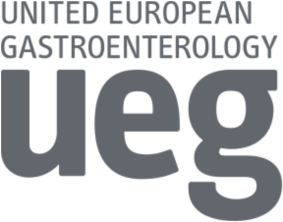 Whilst lung, breast and colorectal cancer have seen significant reductions in death rates since 1990, deaths from pancreatic cancer continue to rise. Experts also believe that pancreatic cancer has now overtaken breast cancer as the third leading cause of death from cancer in the EU. 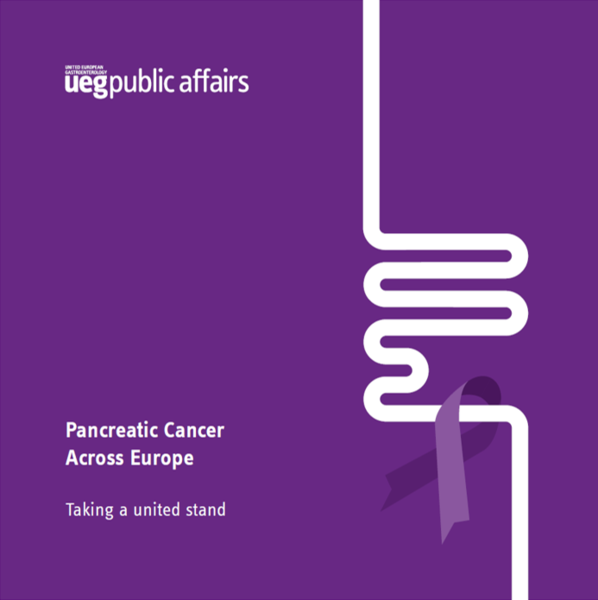 Pancreatic cancer has the lowest survival of all cancers in Europe. Responsible for over 95,000 EU deaths every year, the median survival time at the point of diagnosis is just 4.6 months, with patients losing 98% of their healthy life expectancy. Often referred to as ‘the silent killer’, symptoms can be hard to identify, thus making it difficult to diagnose the disease early which is essential for life-saving surgery. After forty years of limited progress in pancreatic cancer research, experts claim that new treatment options could finally be on the horizon as researchers investigate how changing the pancreas’ microbiome may help to slow tumour growth and enable the body to develop its own ‘defence mechanism’. The microbial population of a cancerous pancreas has been found to be approximately 1,000 times larger than that of a non-cancerous pancreas and research has shown that removing bacteria from the gut and pancreas slowed cancer growth and ‘reprogrammed’ immune cells to react against cancer cells. This development could lead to significant changes in clinical practice as removing bacterial species could improve the efficacy of chemotherapy or immunotherapy, offering hope that clinicians will finally be able to slow tumour growth, alter metastatic behaviour and ultimately change the disease’s progression. “With continued investment in pancreatic cancer research, we should have new, important findings within the next five years and, hopefully, find that targeting the microbiome as well as tumour cells will significantly improve treatment outcomes and reduce death rates”, adds Professor Seufferlein.